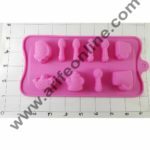 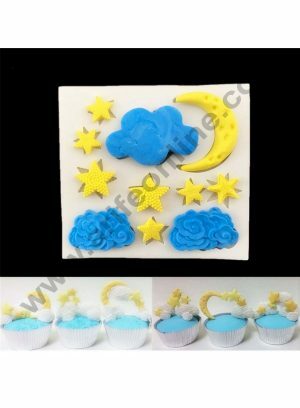 They are made by high quality silicone, and they are perfect for handmade soap, candle, candy, cake, chocolate or any crafts you can imagine. 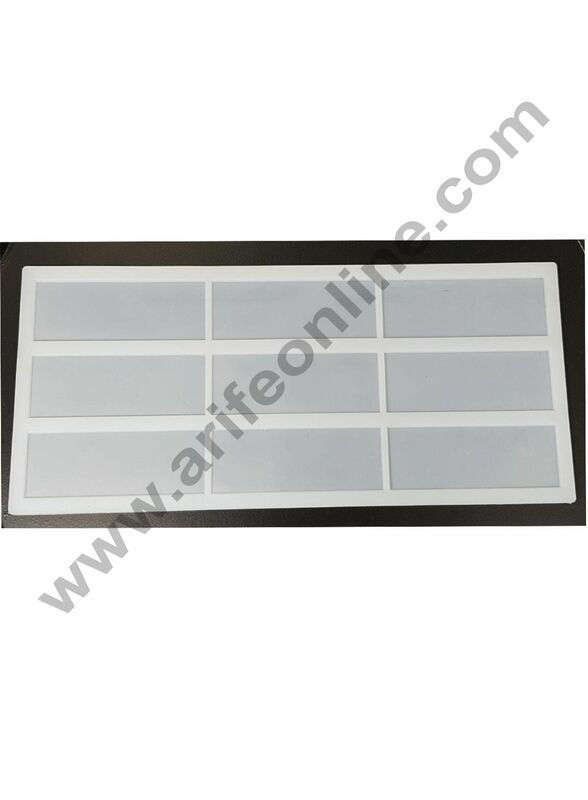 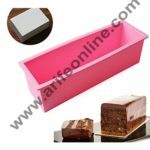 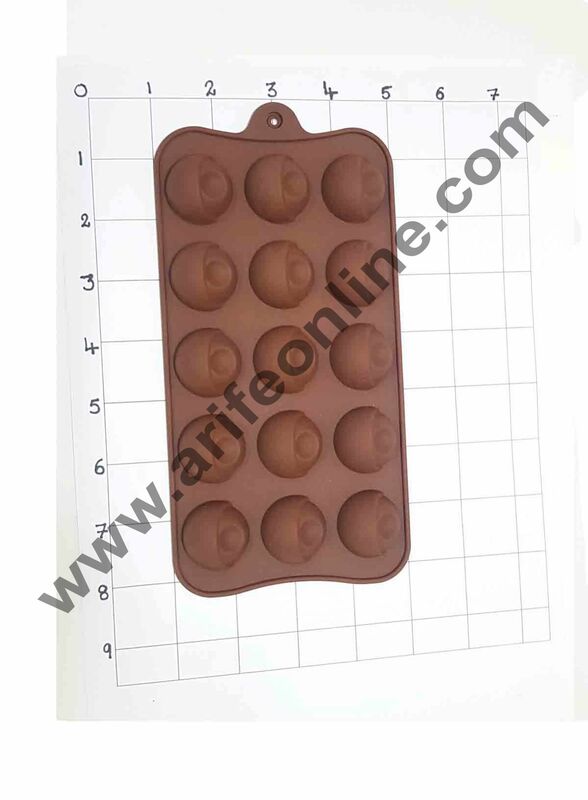 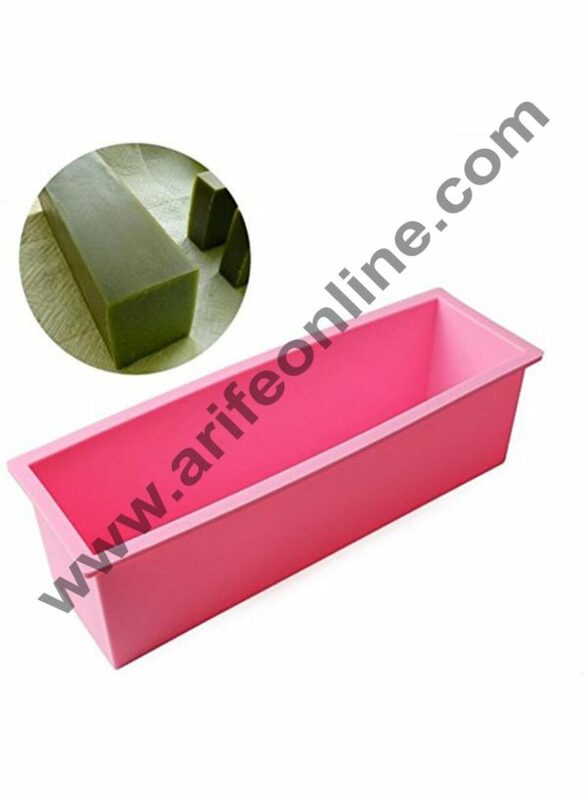 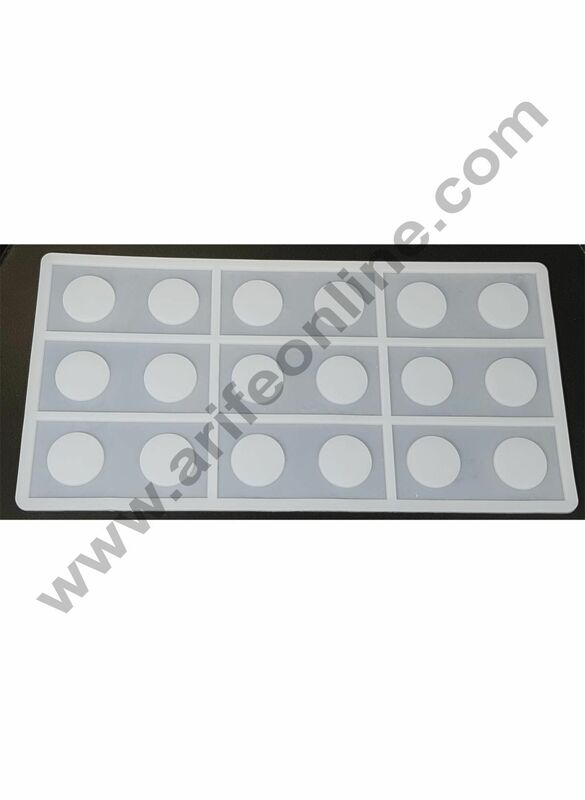 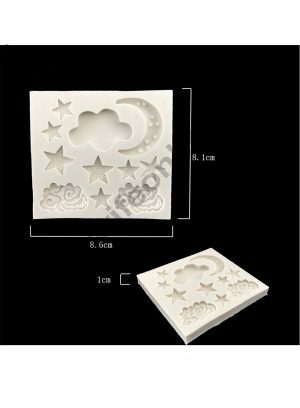 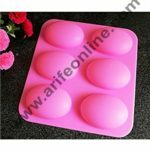 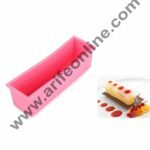 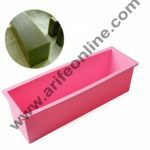 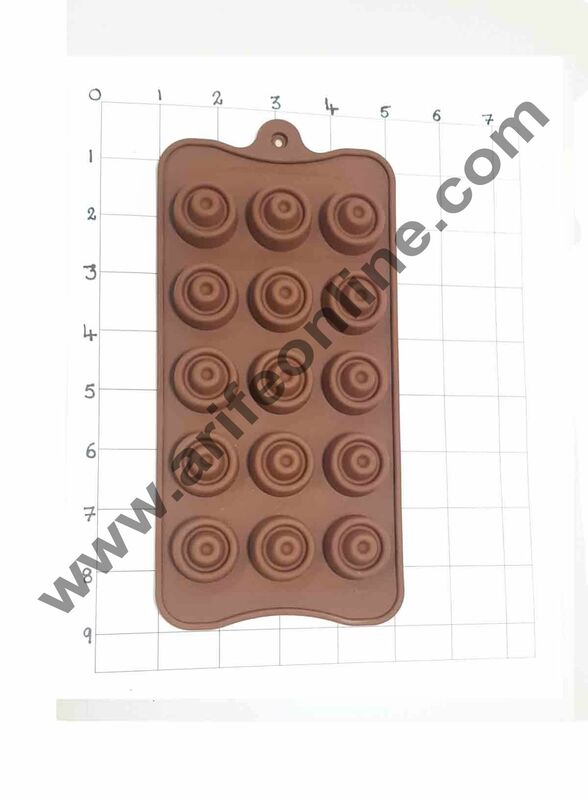 Perfect for making natural handmade soap, chocolate, salt carving, jelly pudding,etc. 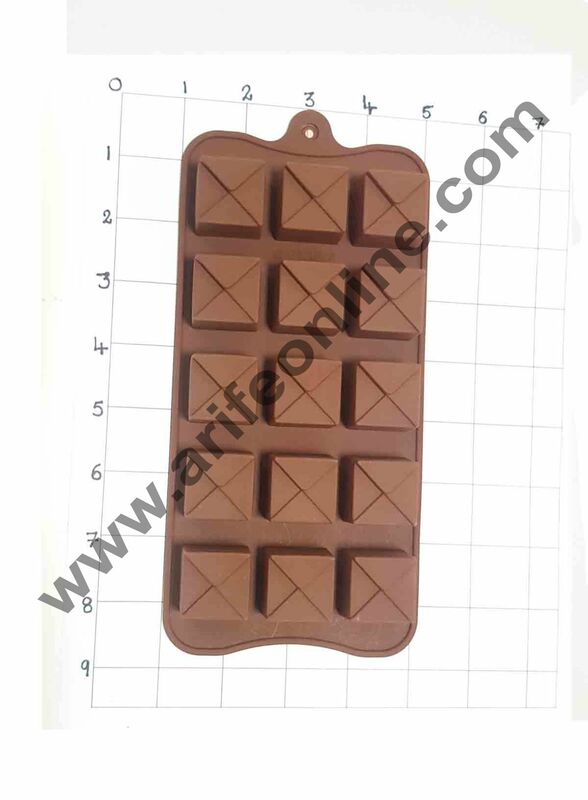 Heat temperature of -40 degree Celsius to 230 degree Celsius, good heat dissipation. 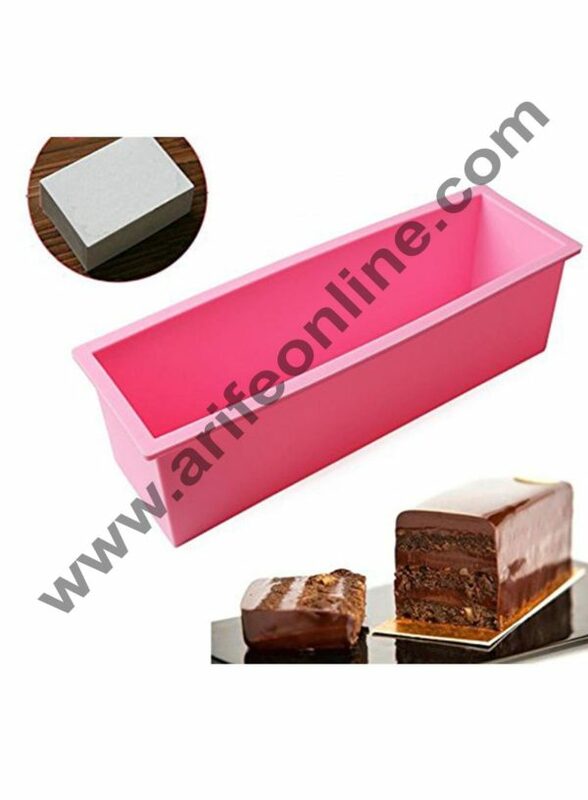 Flexible yet easy to maintaining shape in long run. 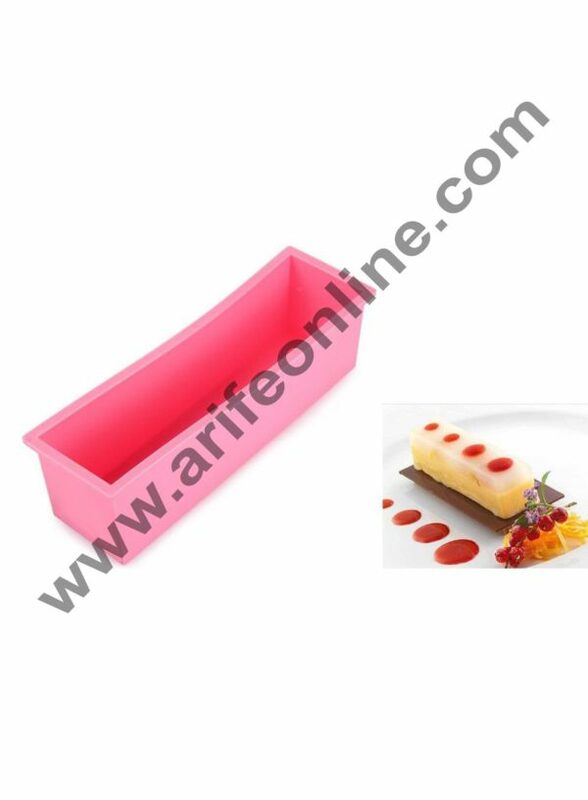 Enjoy your shopping time and have a good day.